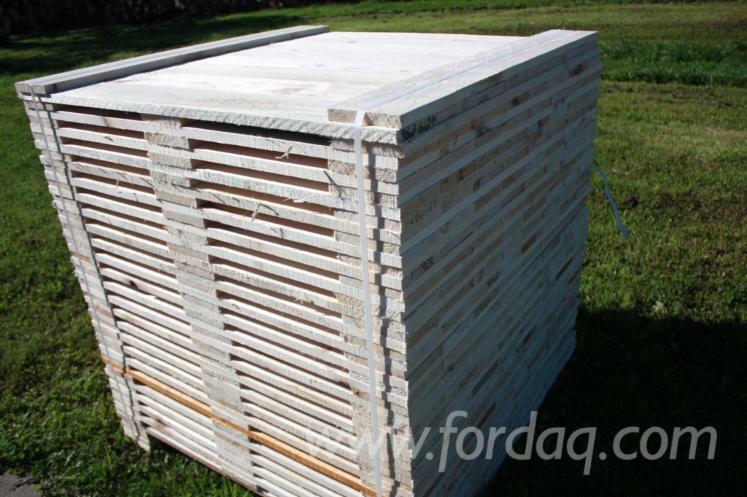 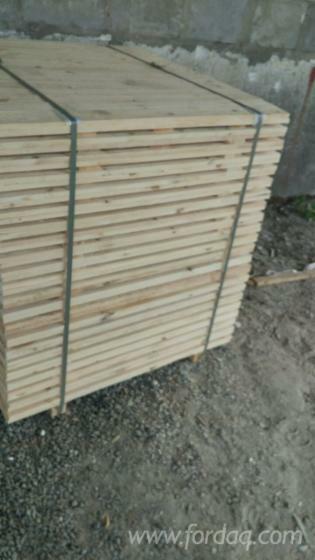 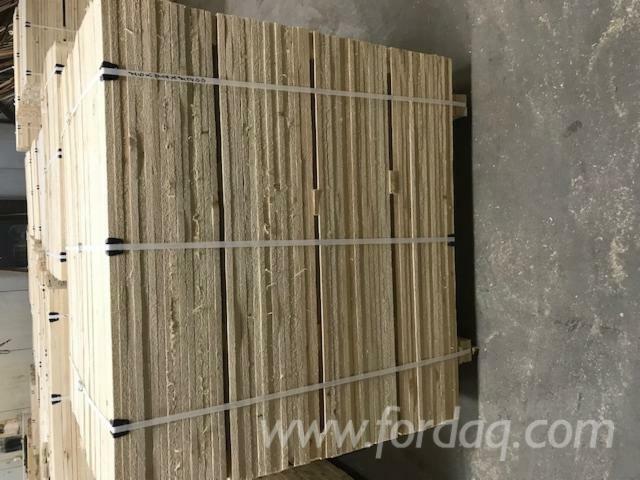 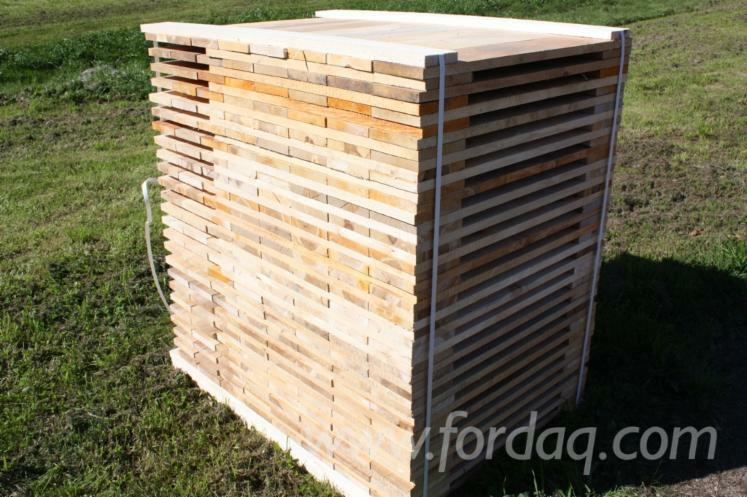 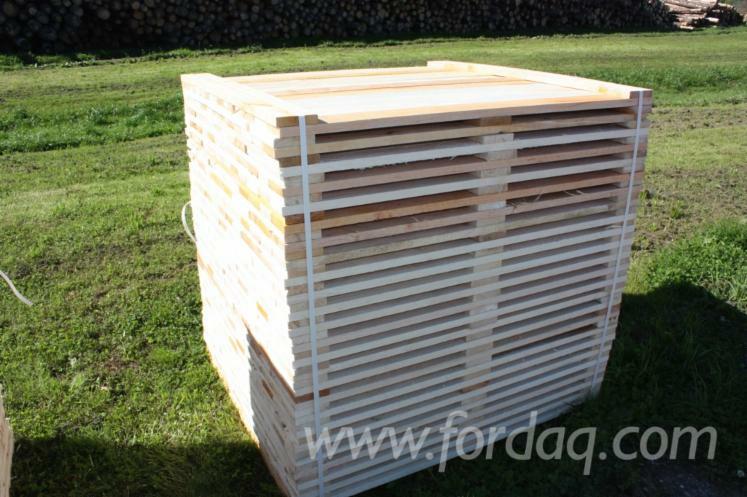 Fresh, circular saw cut pallet timber from softwood or hardwood. 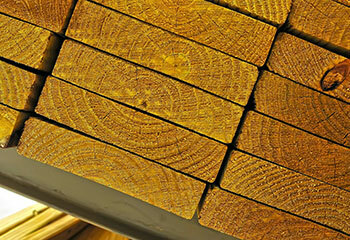 Jsc Medieva manufactures pallet Timber according to customer needs. 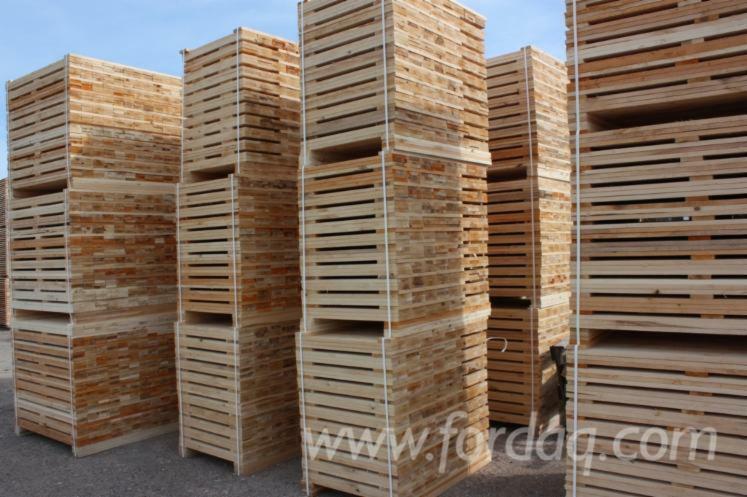 We produce approximately 2000m3 € of 1 grade per month. 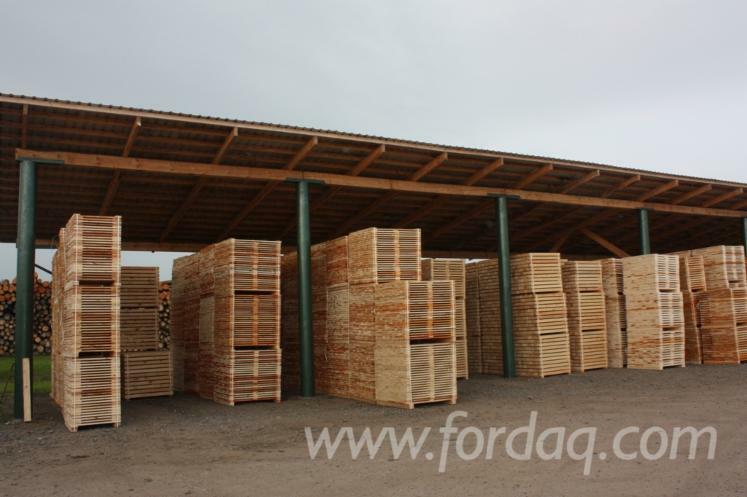 We supply FSC certificated wood.